The Wordpress Deluxe package provides all the bells and whistles of a deluxe website. This particular package offers a responsive design, meaning your website will look great on widescreen and standard computer screens, as well as on tablets and mobile devices. This package is recommended if you have a special need for you website, such as an extensive application form, addition of basic checkout system like PayPal, or custom full-screen gallery. Once again, this package uses Wordpress (one of the most widely used Content Management Systems (CMS) in the world). Our Wordpress Pro package also gives you the perks of using a simple interface for the administration of your site. We will provide additional training on how to administer your website at no cost. This particular package is recommended to anyone who is looking to have a website done that is optimized for widescreen, standard, and tablet displays. Wordpress is the most widely used Content Management System (CMS) in the world. Our Wordpress Standard package gives you the perks of using a simple interface for the administration of your site. We will provide additional training on how to administer your website at no cost. This particular package offers Standard Resolution, meaning your website will look great on standard and larger computer screens, but it will not be optimized for tablets and mobile devices. 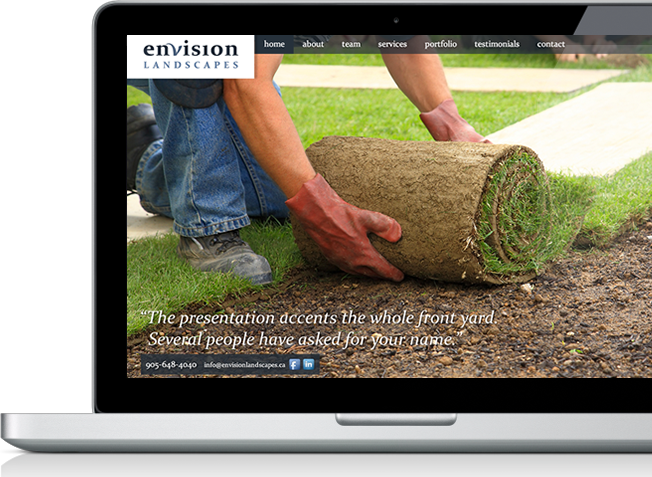 Full screen websites are ideal for customers looking for a strong visual impression. This kind of website acts as an online business card and portfolio. 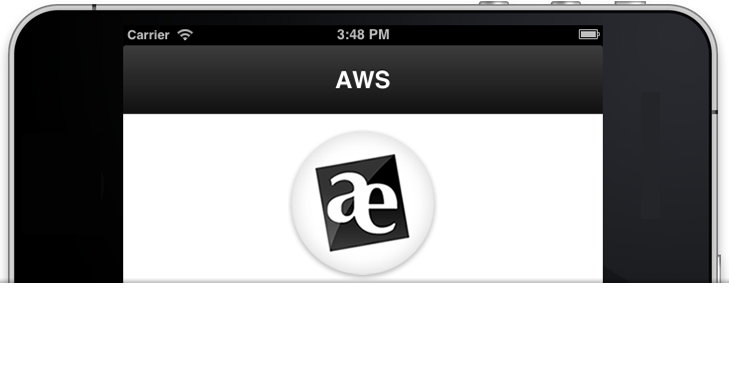 These sites are custom-made by our team at Aeweb, and there is minimal administrative work for you to do. If you are looking for to increase your online presence with website marketing in the form of Search Engine Optimization however, we recommend one of the other web development packages. This type of pricing is based on consultation, goals, and special functionality. For instance, eCommerce Websites, Intranets, Custom Admin Systems, Vendor Portals, and SMS platforms are all great examples of this kind of development. We use a PHP Framework and code everything “from the ground up”. Contact us about Custom Websites for a quote today. eCommerce websites are a special case. We already have a lot of the backend administration developed from experience, and thus we can offer a flat rate of $2,000 + the cost of the website design (frontend) on an hourly basis. For basic eCommerce sites, the total would be around $3,000 - $4,000, but we recommend you to contact us for a personalized quote. You will need to purchase an SSL Certificate to encrypt the transmission of information (approx. $75+HST per year). You will also need to pay for transaction processing aid of an online payment gateway such as Moneris Solutions, which includes a set up fee and giving up approx. 3% on all transactions. Moneris is much more robust and secure than PayPal and the users ultimately do not have to leave your website to complete their transactions. For returning customers we offer basic and full mobile add-ons to your website, meaning your site will be optimized for mobile devices, like iPhones and Android phones. The price is based on existing size and assessment of your site. Contact us for a quote today.